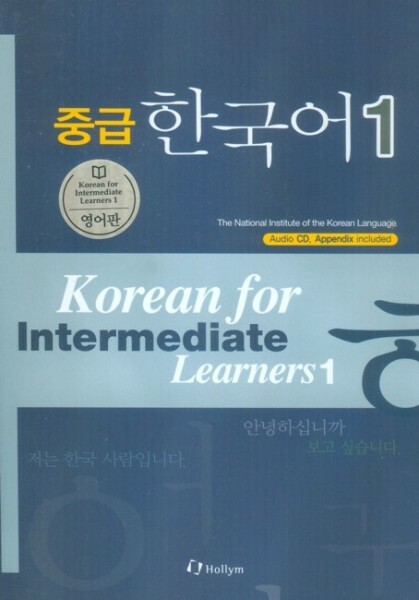 Produktinformationen "Korean for Intermediate Learners 1"
Korean for Intermediate Learners (volume 1) is developed for beginners who have just mastered a basic course to improve their communicative ability in Korean to intermediate level while expanding their understandng of the Korean language and culture. The textbook is structured to utilize Korean accurately and fluently in daily life by conducting various authentic tasks to imporve speaking, listening, reading and writing skills. Weiterführende Links zu "Korean for Intermediate Learners 1"
Unser Kommentar zu "Korean for Intermediate Learners 1"
Kundenbewertungen für "Korean for Intermediate Learners 1"